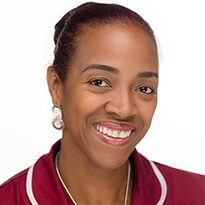 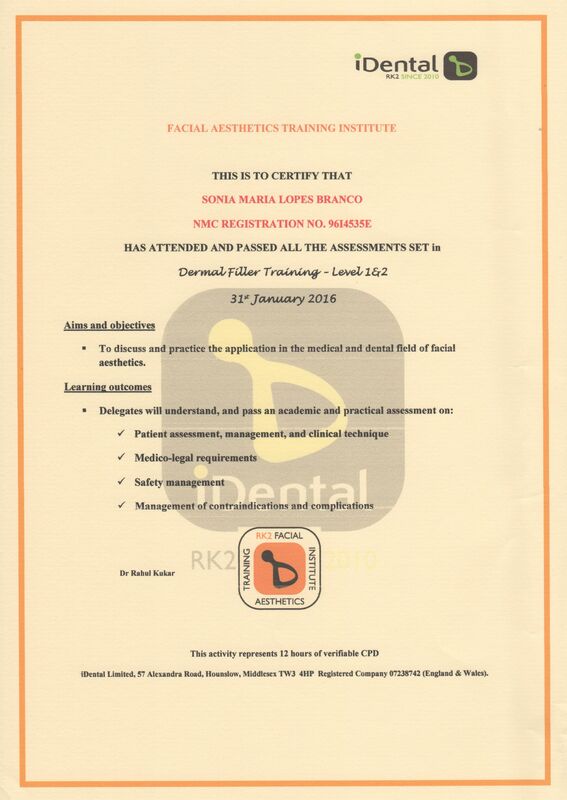 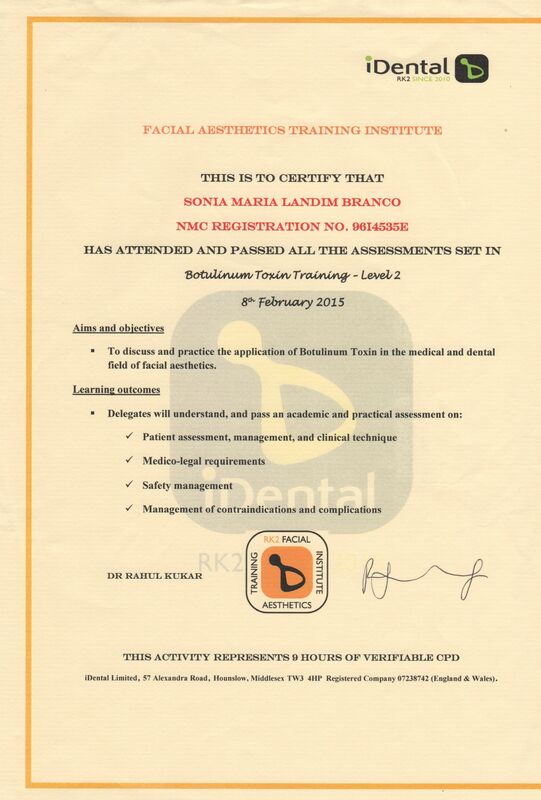 Sonia Branco is a member of the Royal College of Nursing (RCN) and has held active registration with the UK Nursing and Midwifery Council (NMC) since 1999. 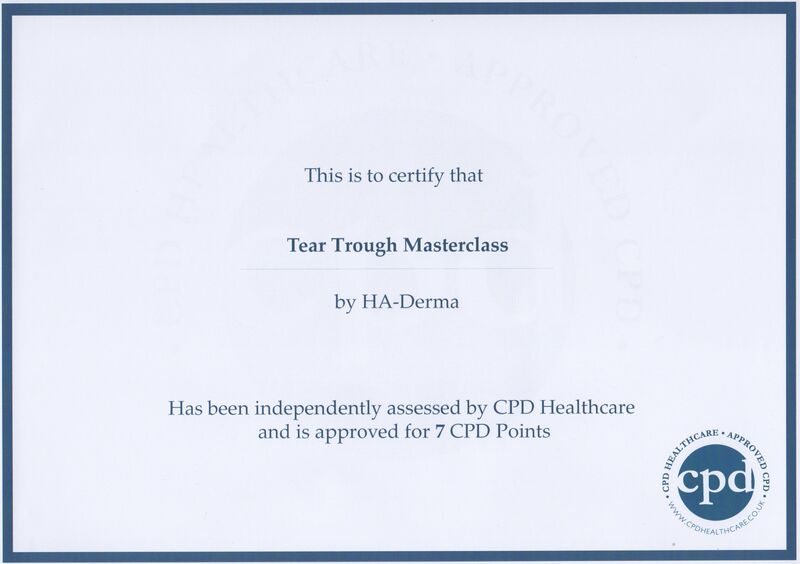 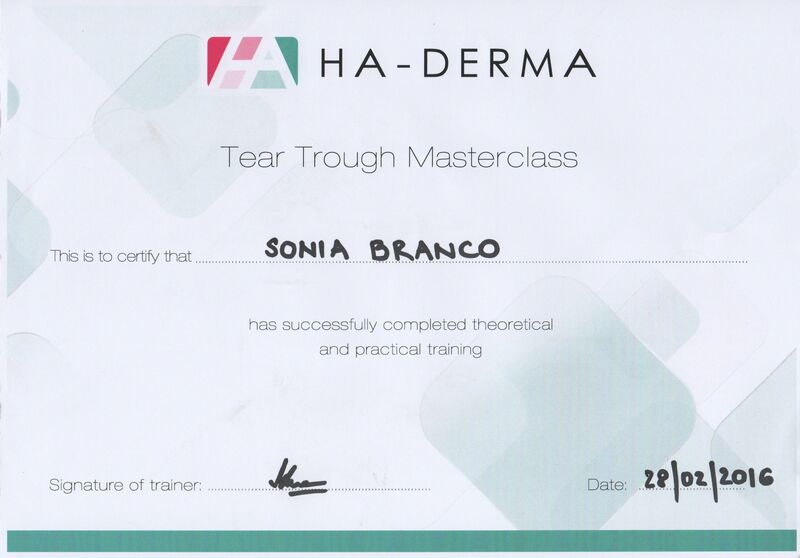 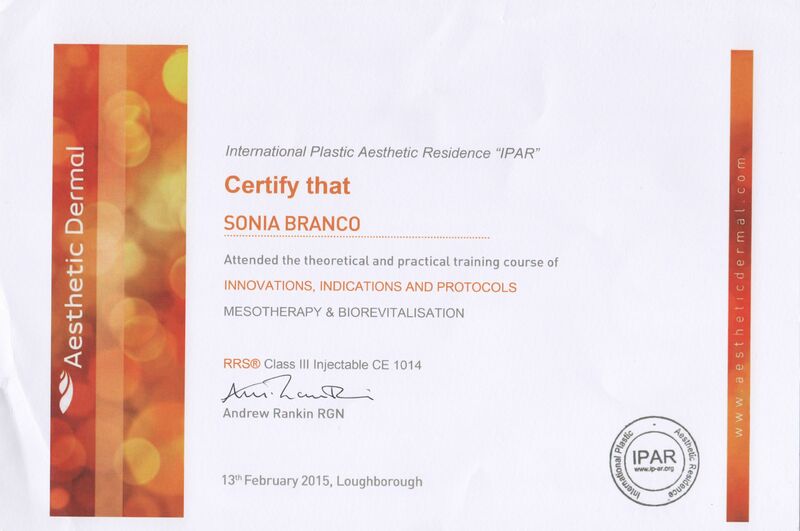 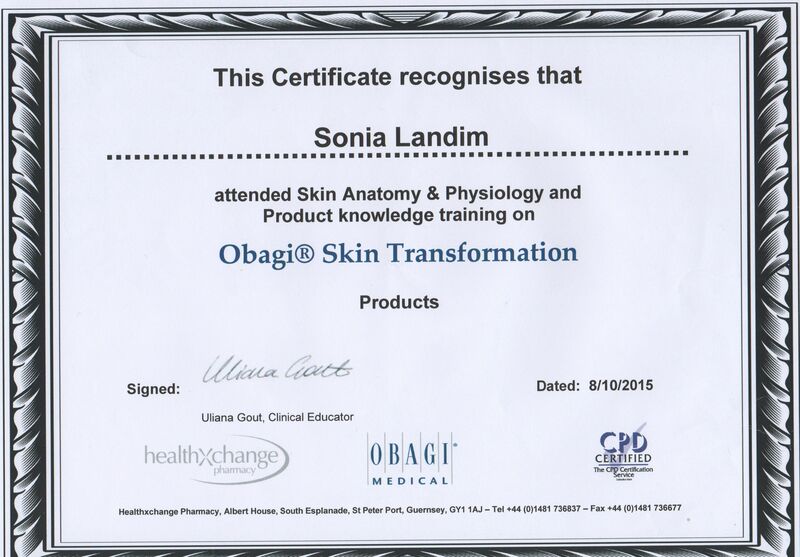 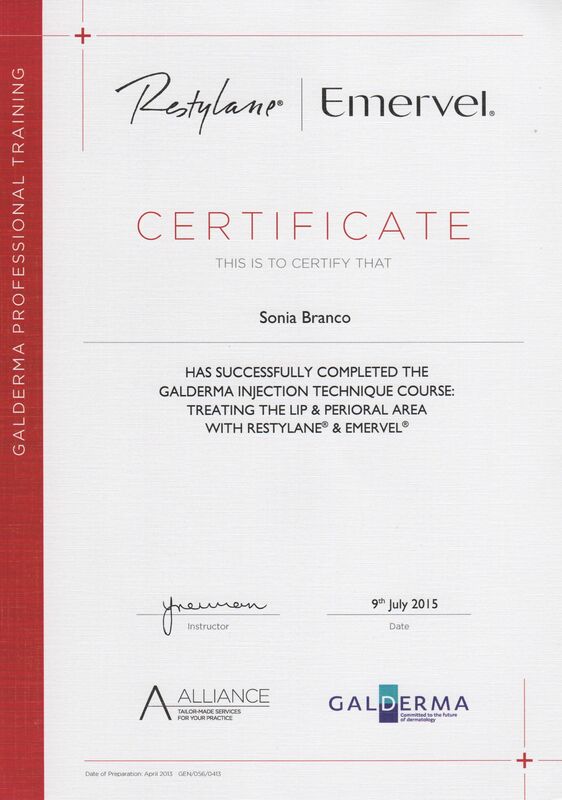 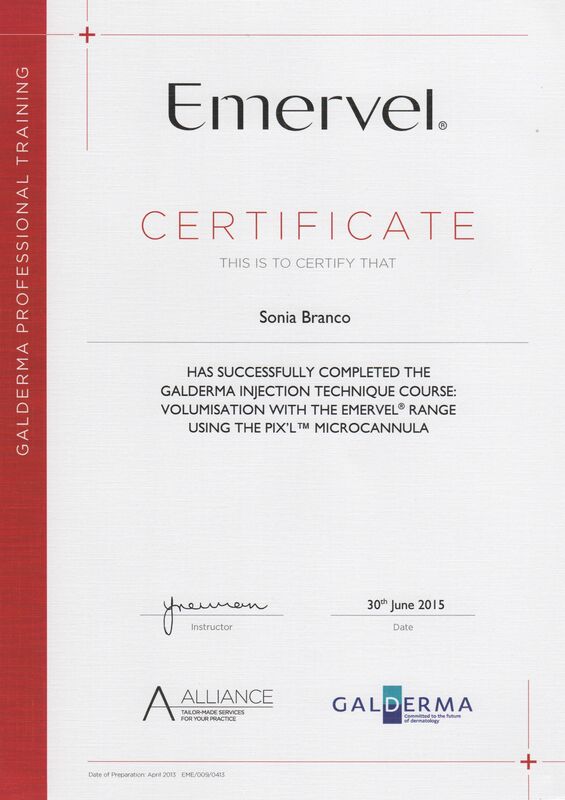 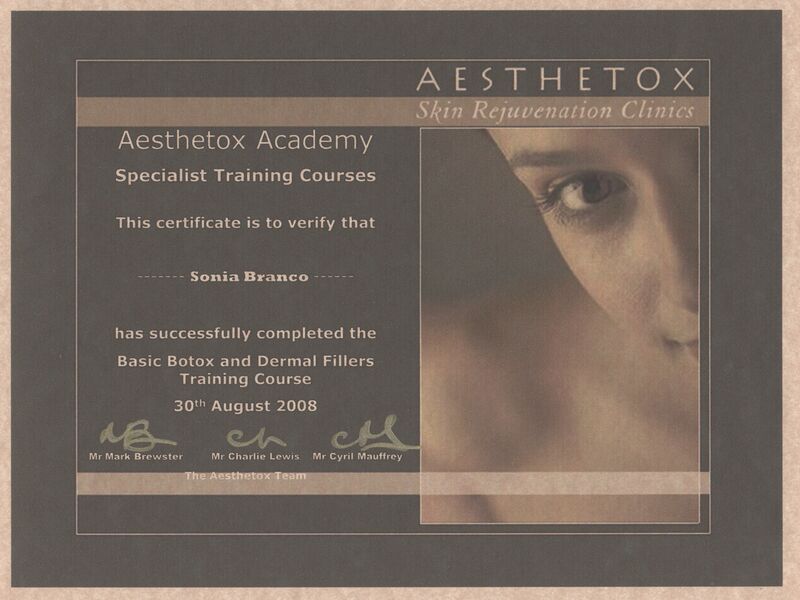 Sonia specialises in advanced procedures including Botulinum Toxin, Dermal Fillers, Profhilo treatments, Mesotherapy, Polydioxanone Thread Lifts, PRP, Skin Peels and IV infusions. 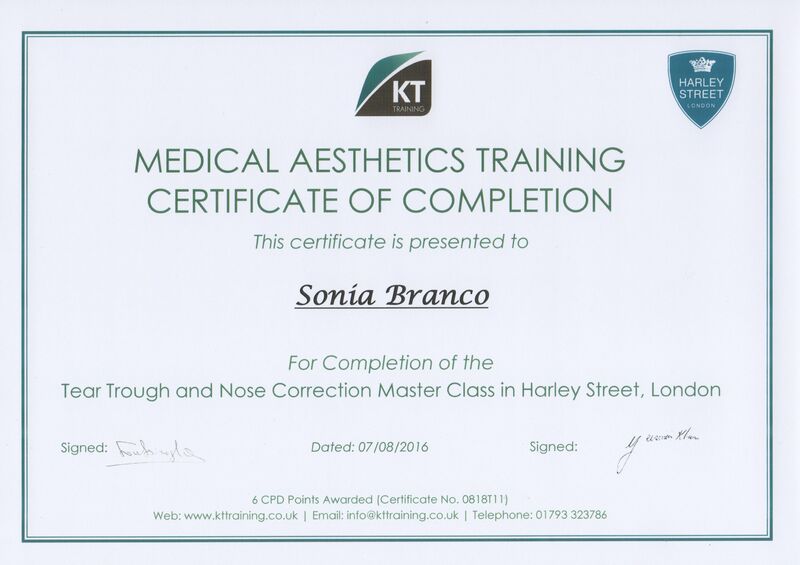 Sonia is fully insured to practice aesthetics and has built the Flawless Aesthetics brand on client safety and satisfaction. 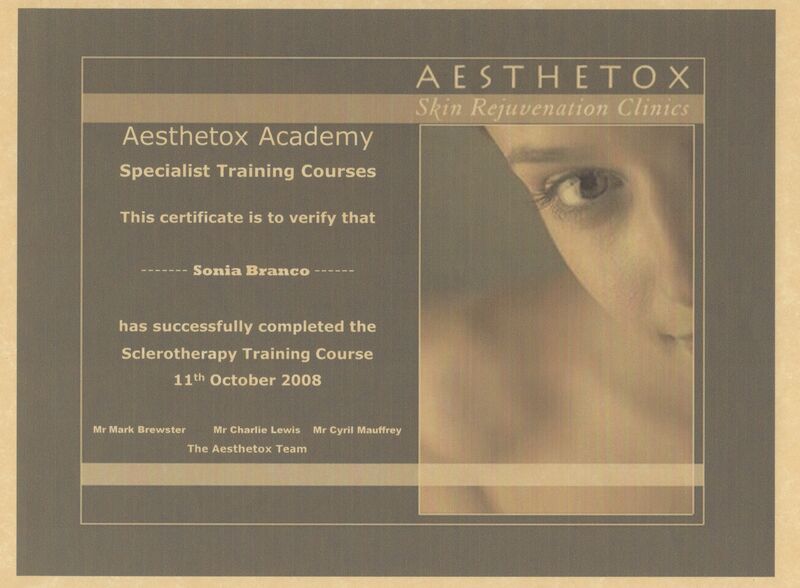 Sonia has been doing Aesthetic procedures since 2008.